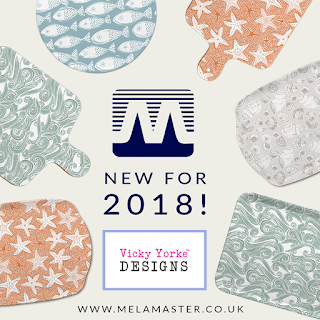 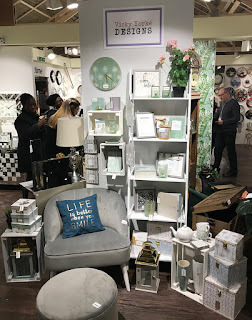 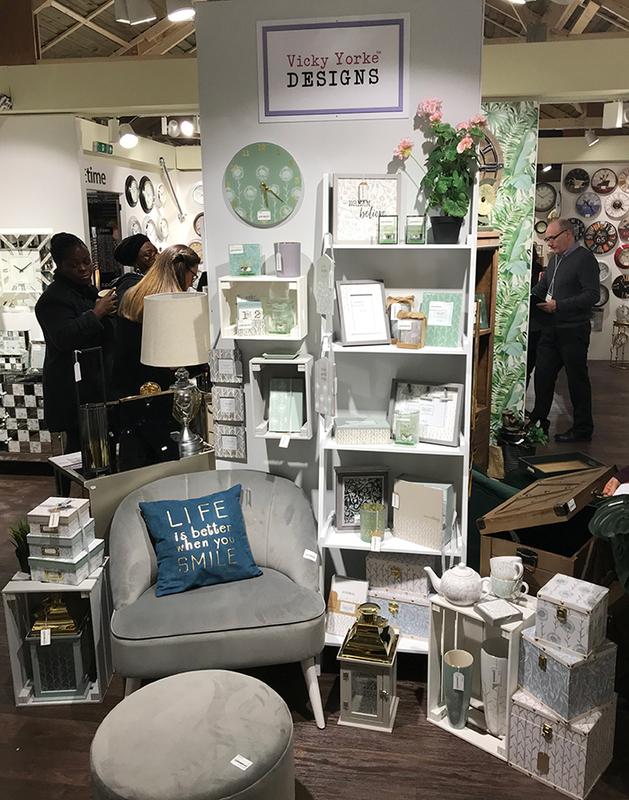 Following the success of my Christmas range for Melamaster, I’m delighted to announce that I will be launching 3 new collections with them at Spring Fair 2018. 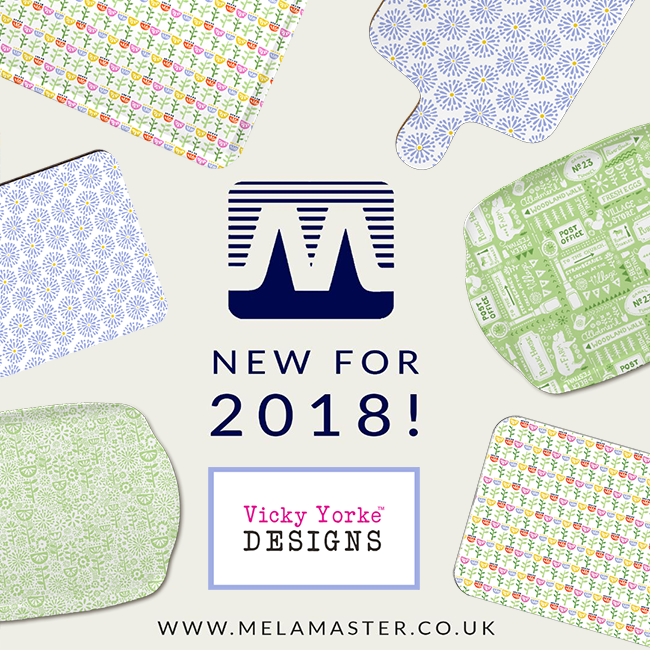 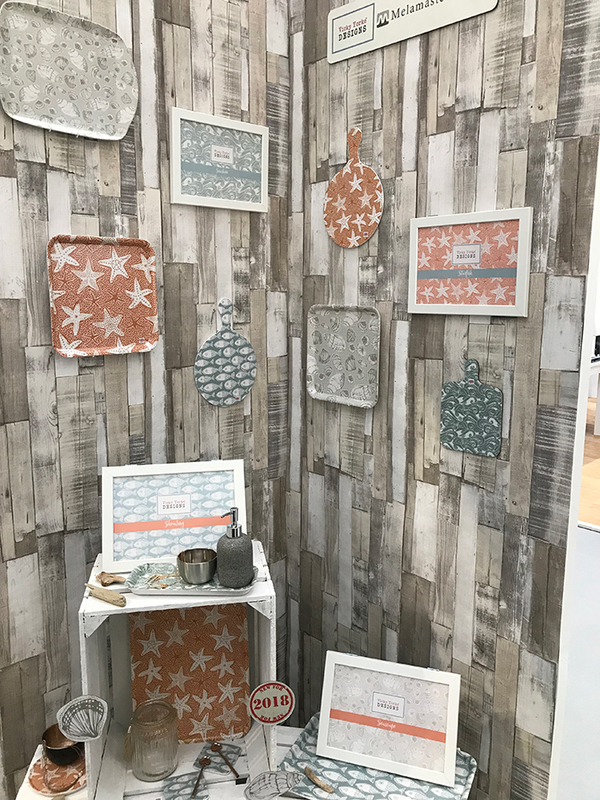 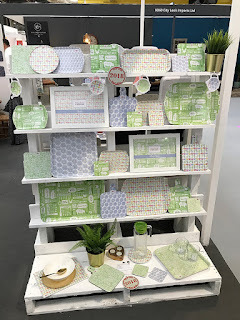 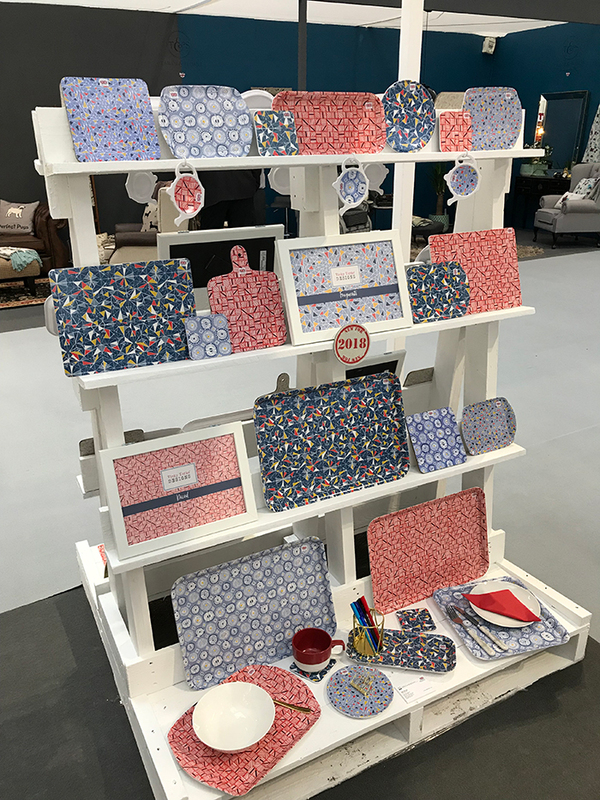 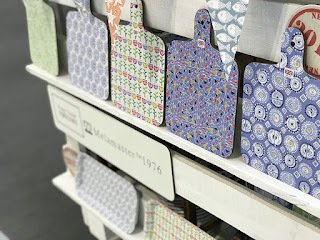 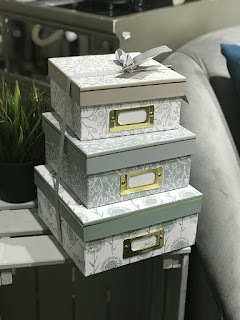 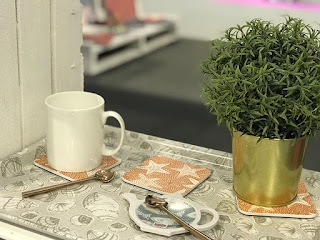 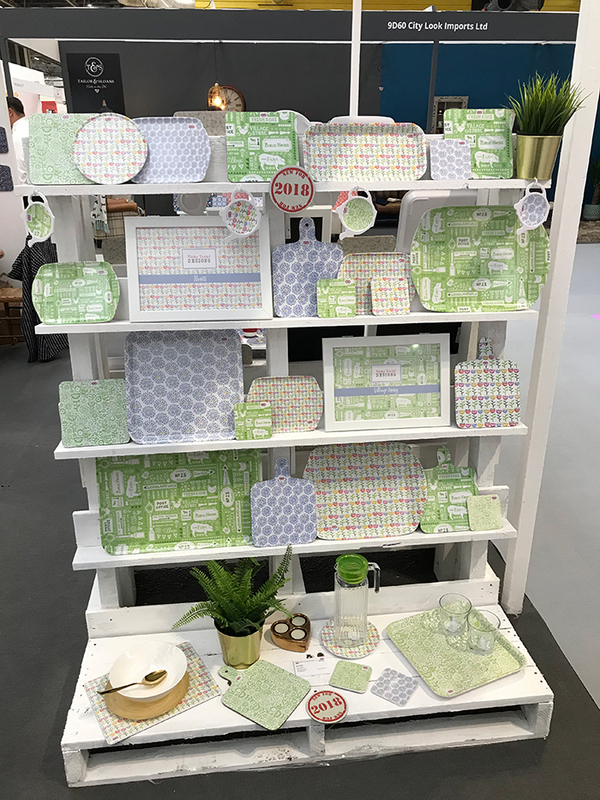 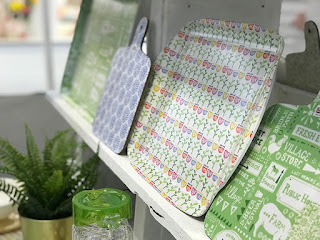 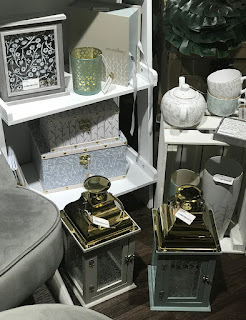 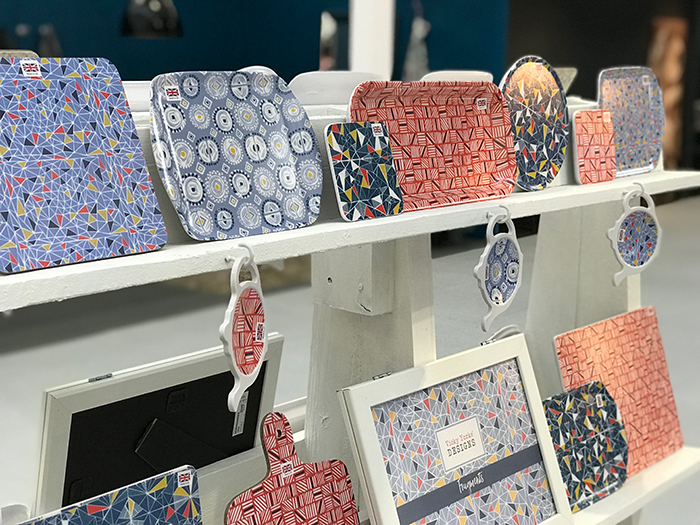 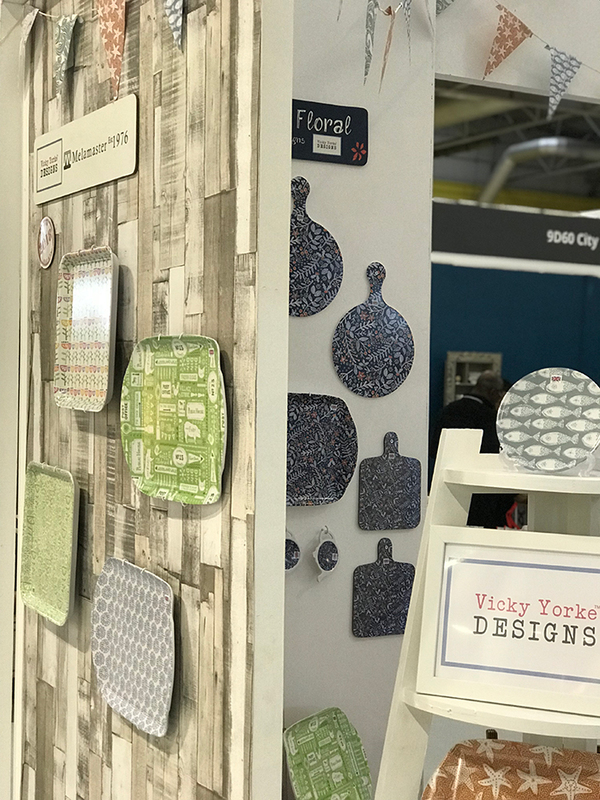 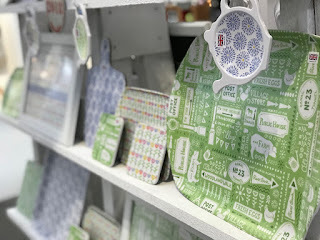 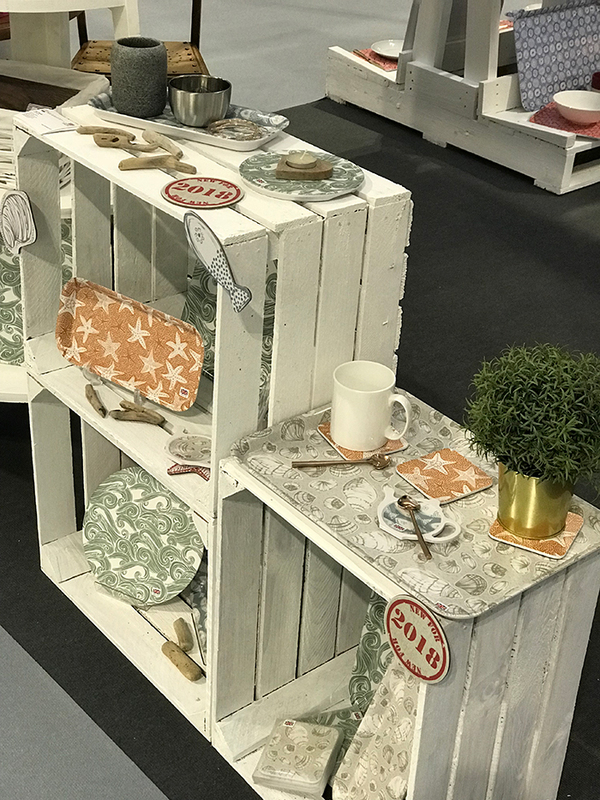 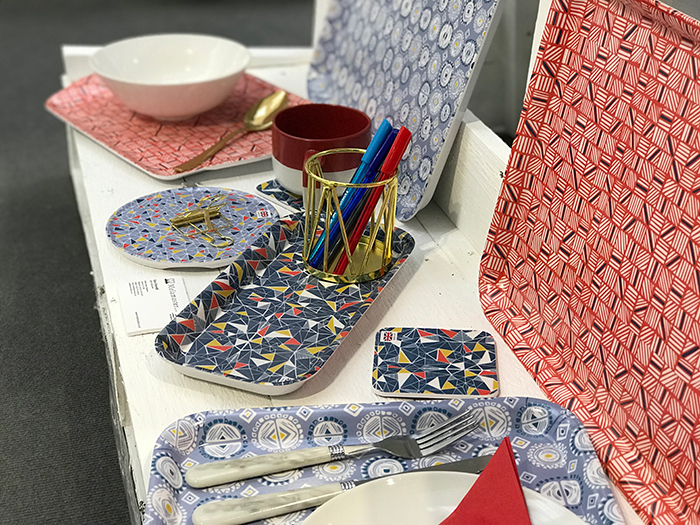 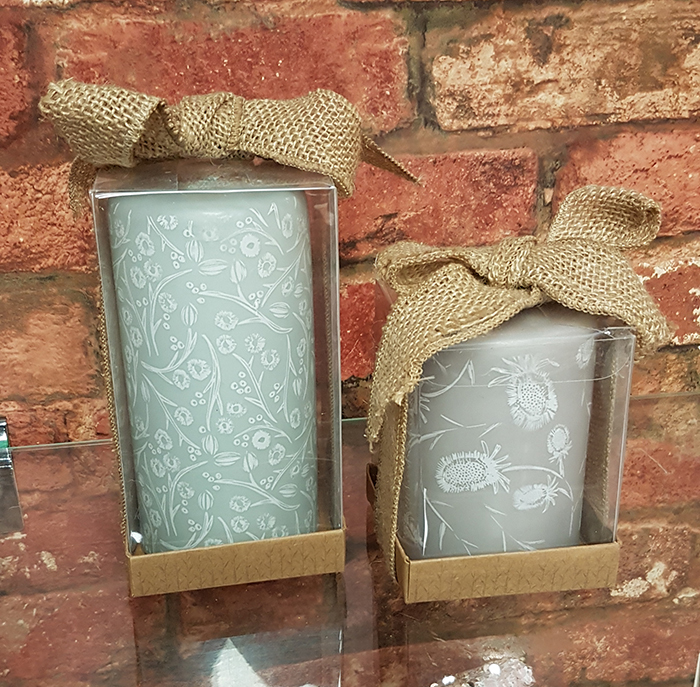 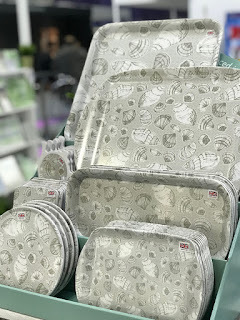 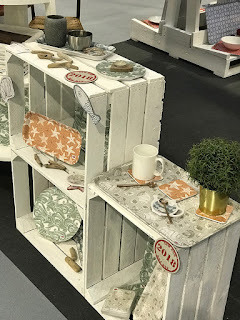 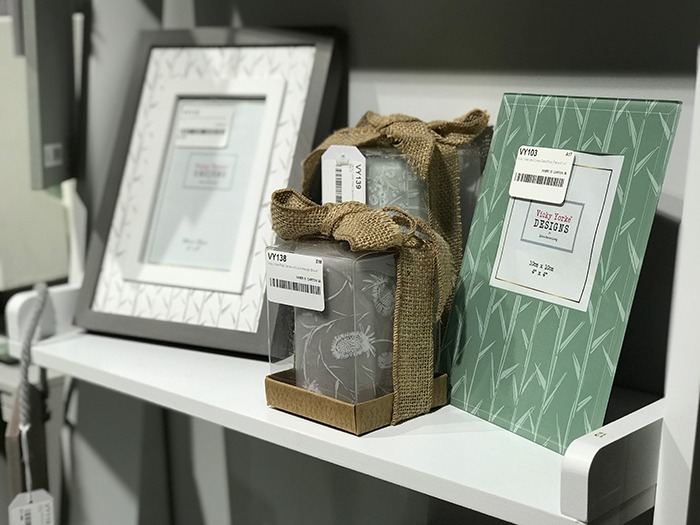 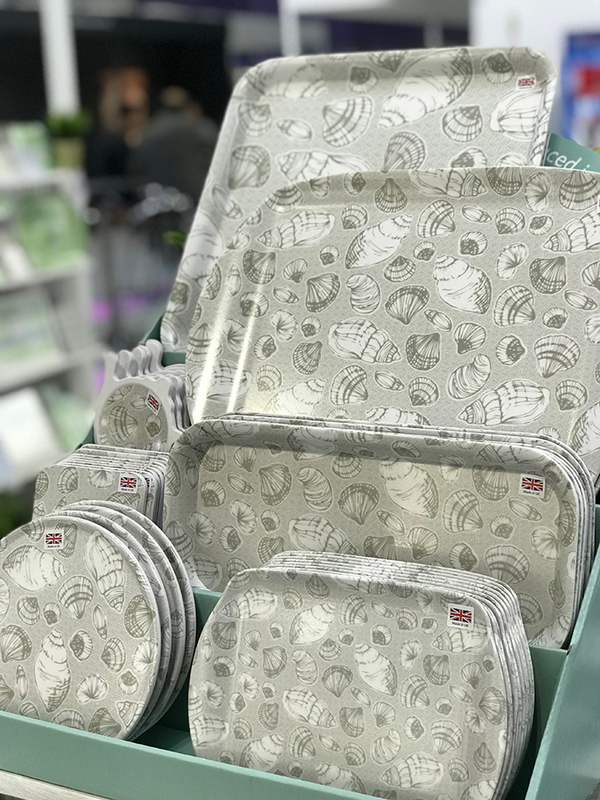 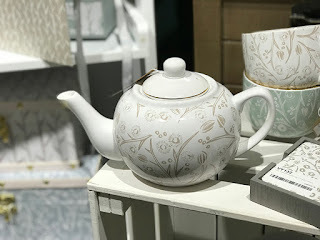 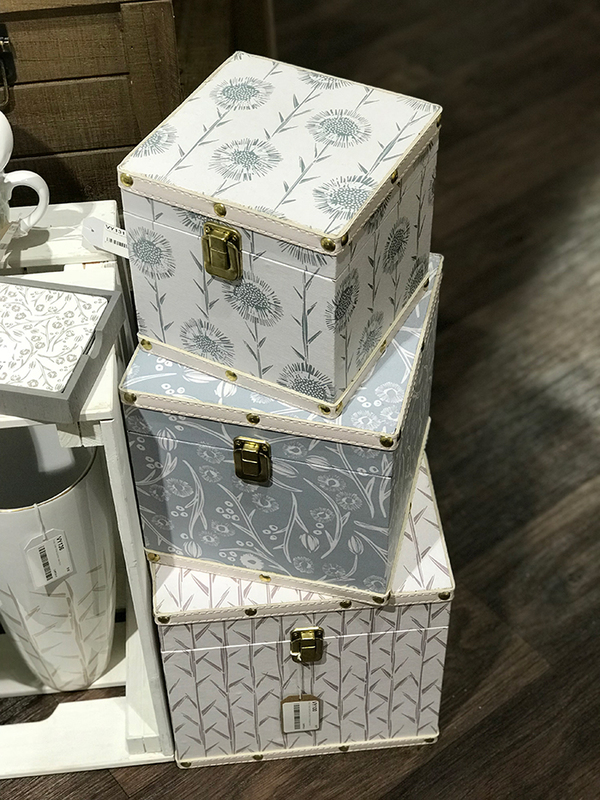 Each range contains 4 complimentary new designs, which can be used on their own, or you can mix and match the patterns for a more eclectic kitchenware look! 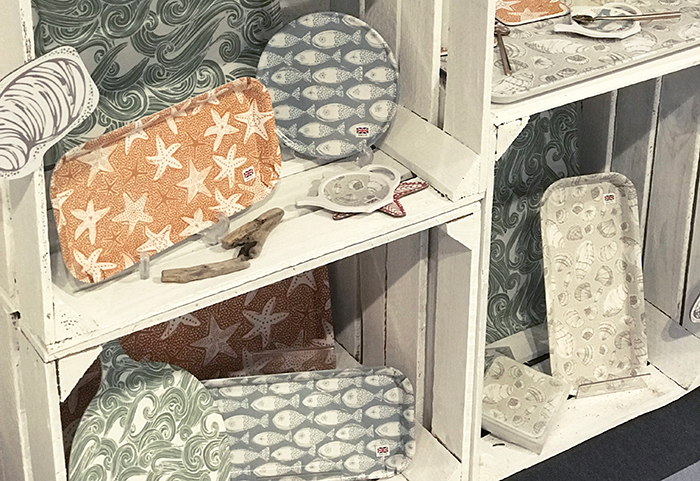 The first range is called ‘Jewels Of The Sea’ and was inspired by the colours and moods of the beautiful coastal scenery of one of my favourite places, Studland in Dorset. 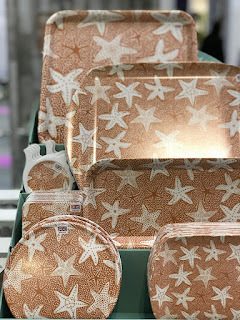 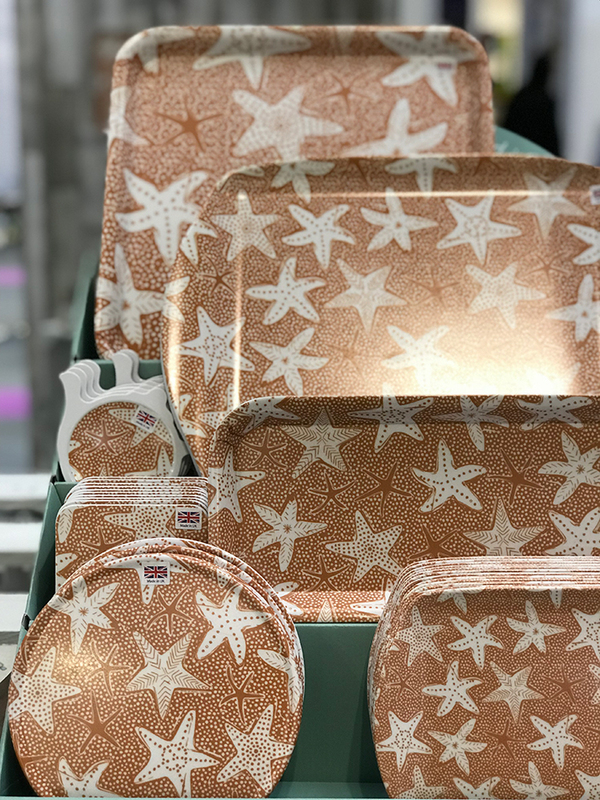 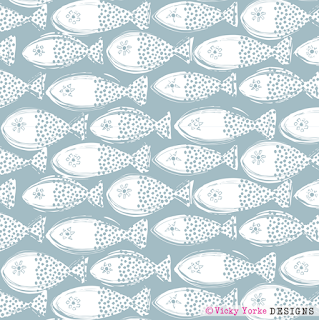 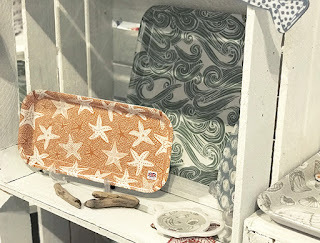 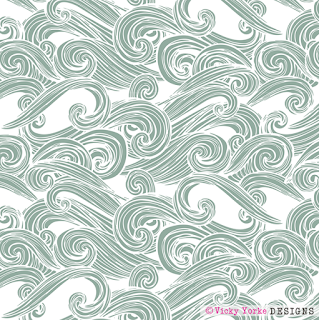 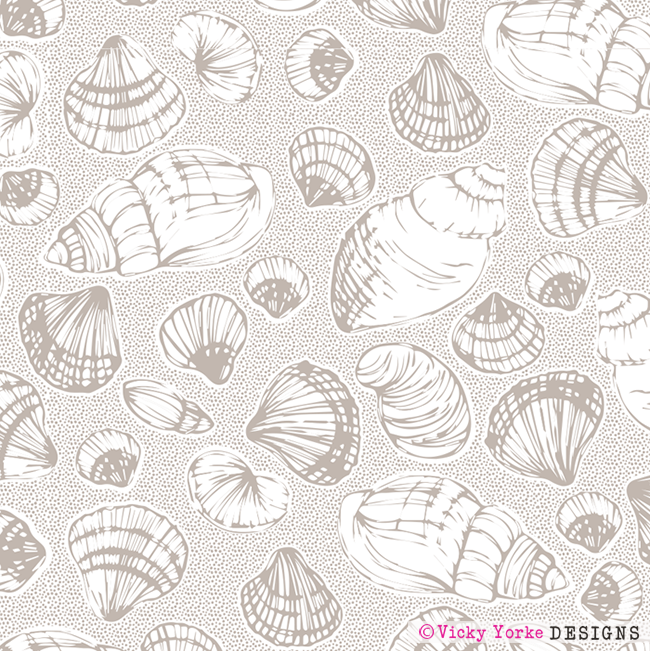 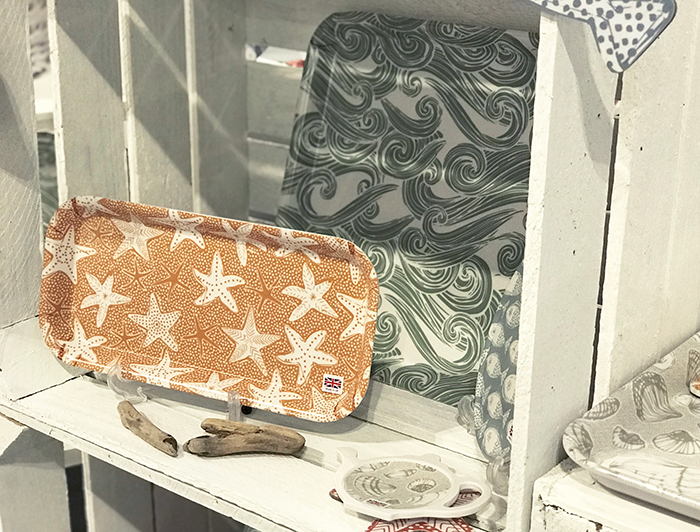 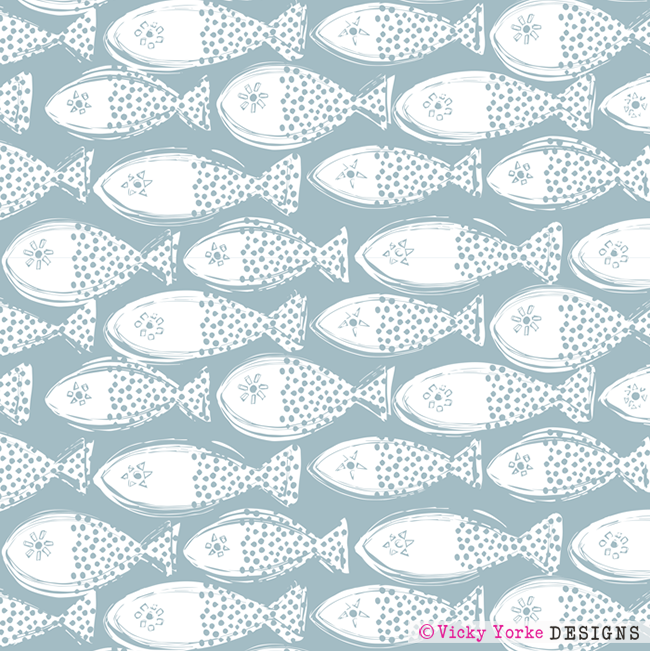 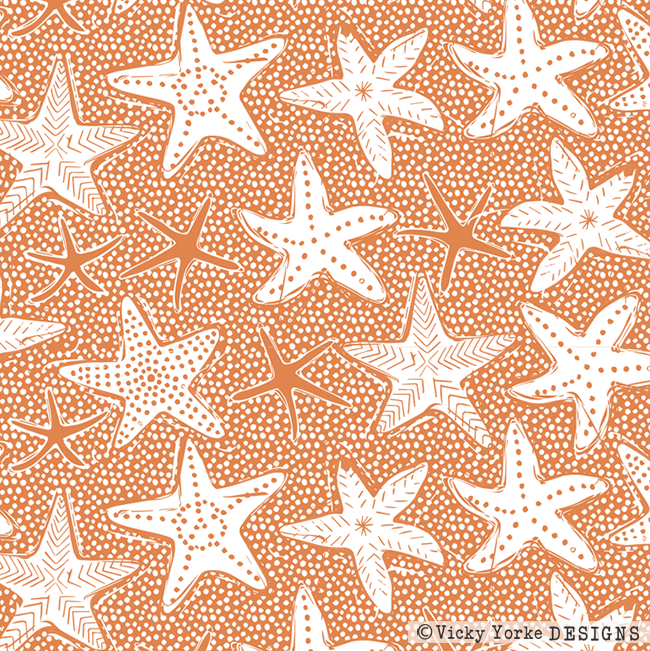 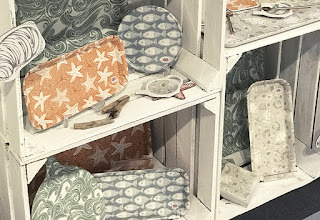 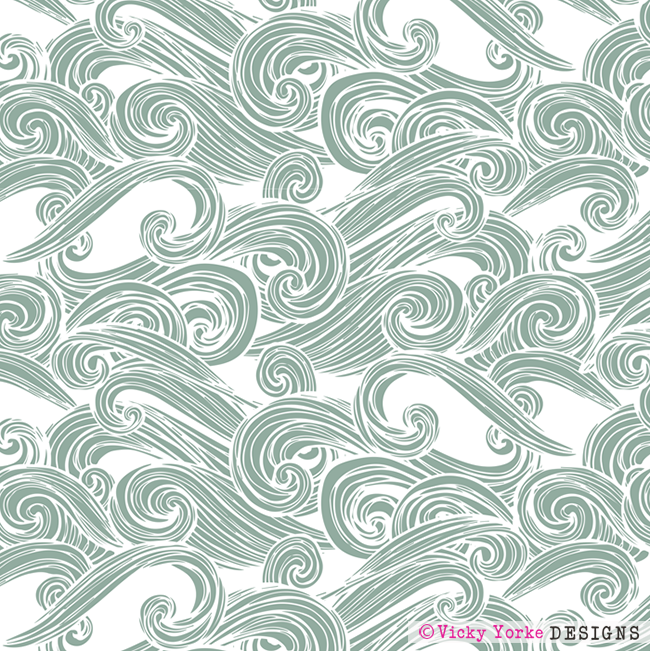 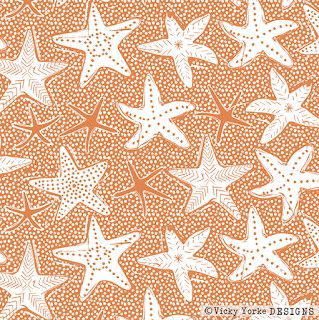 Designs include shells, starfish, waves and fish - all in a calming coastal colour palette. Each pattern is available on a large variety of different products including trays, placemats, coasters, chop boards, pot stands and much more. 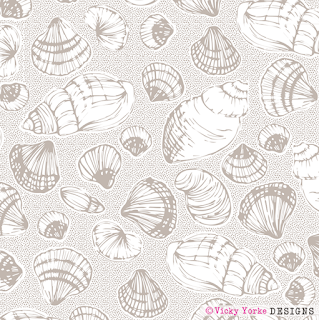 Click the name below each image to view all the products available in that design. 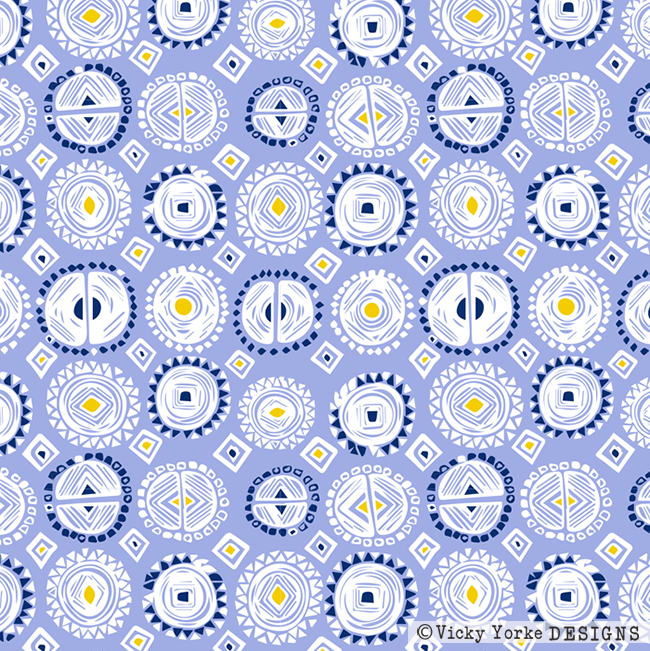 The second collection is full of geometric loveliness! 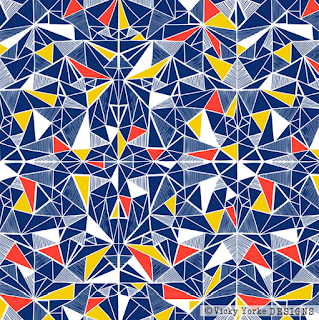 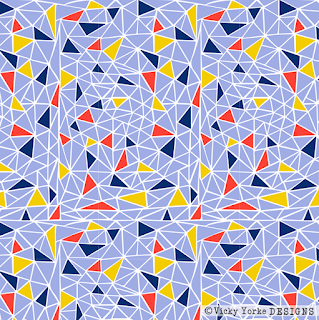 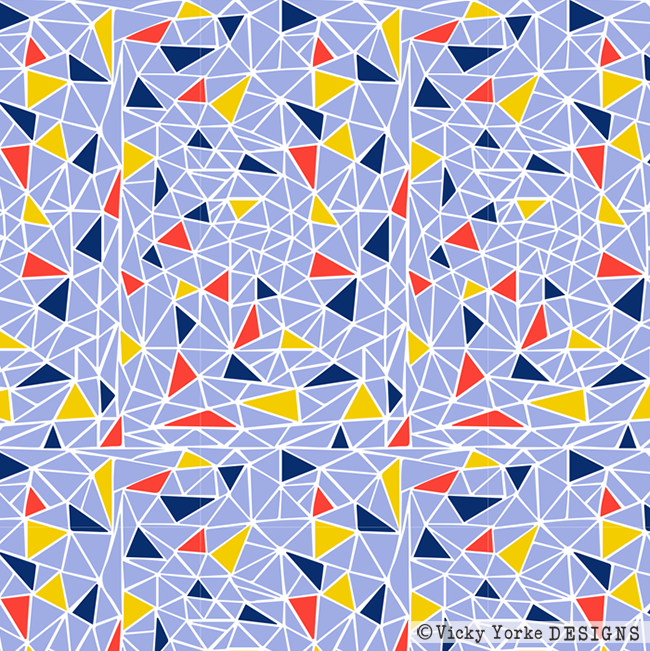 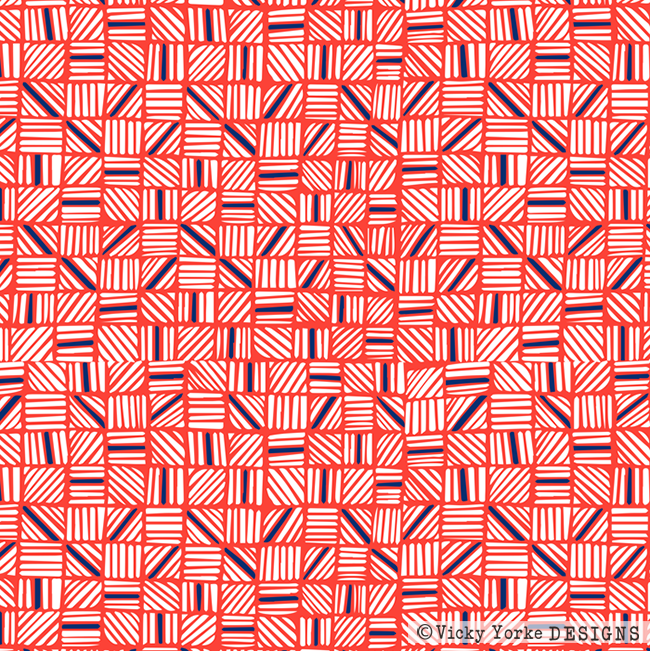 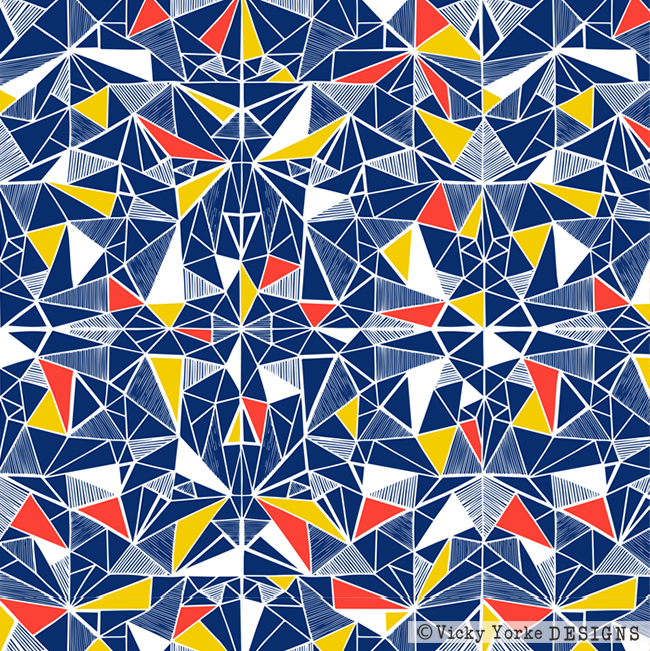 Taken from my ‘Geometrico’ collection, each of these patterns was designed during a trip to Venice. 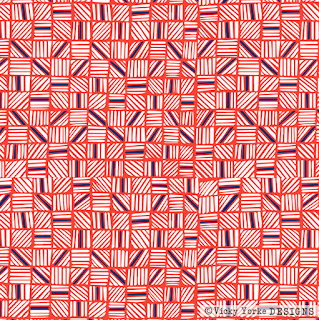 While not directly inspired by the city, I felt compelled to fill my sketchbook with geometric doodles throughout the trip as if they became a creative outlet for the beautiful sights and sounds of such a vibrant city. 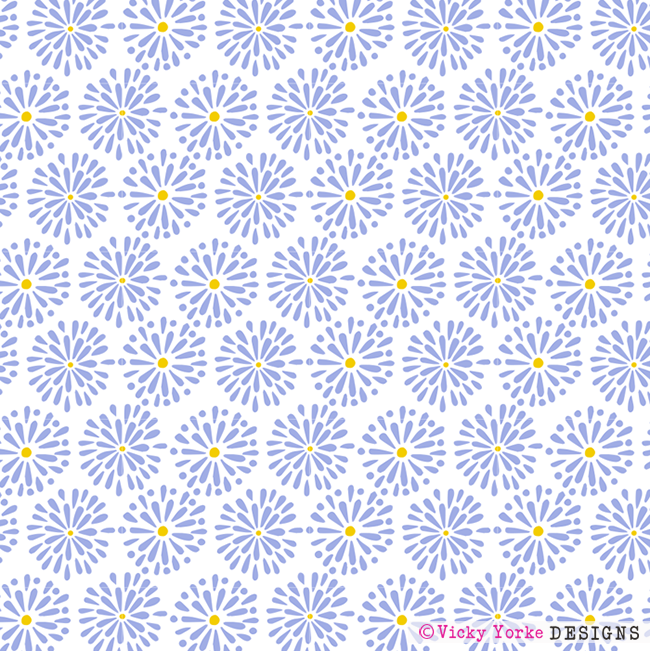 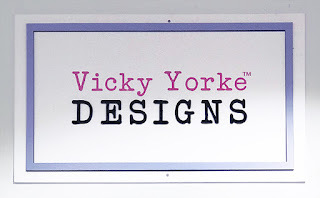 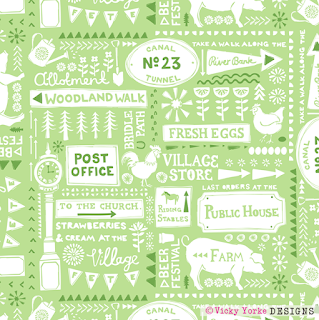 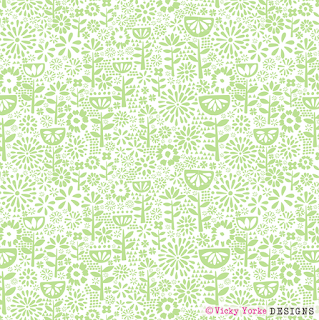 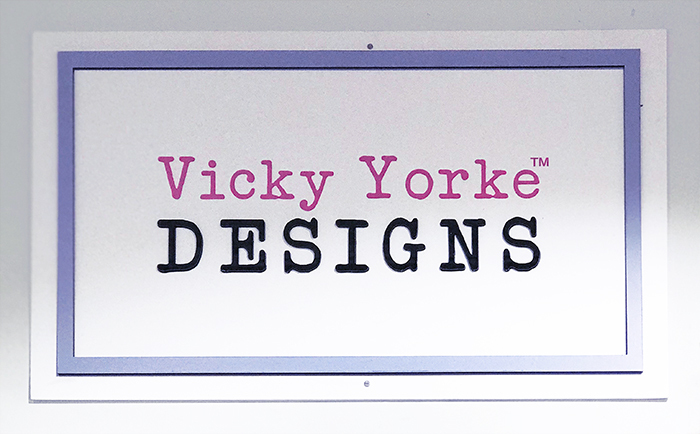 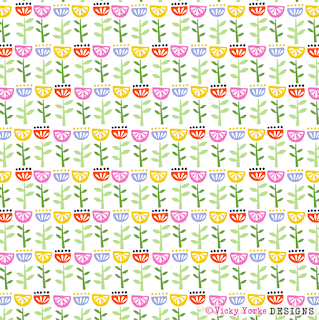 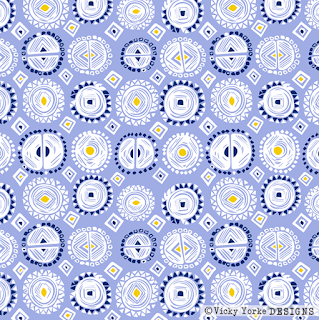 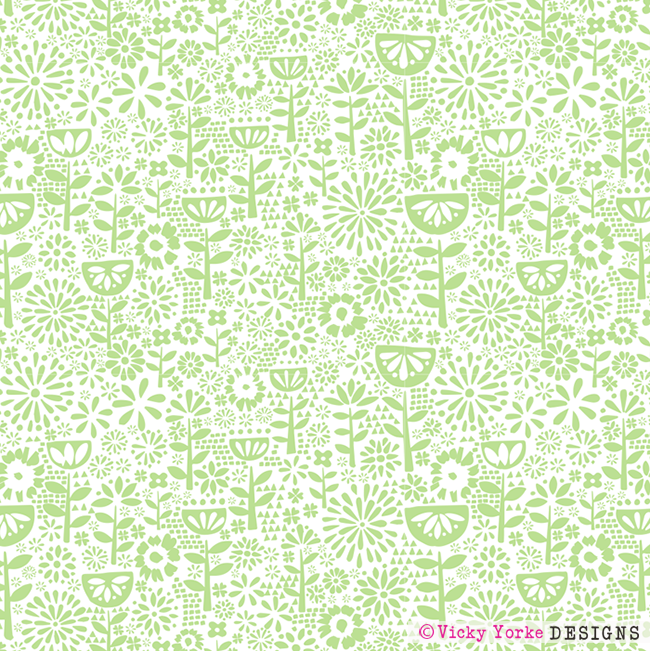 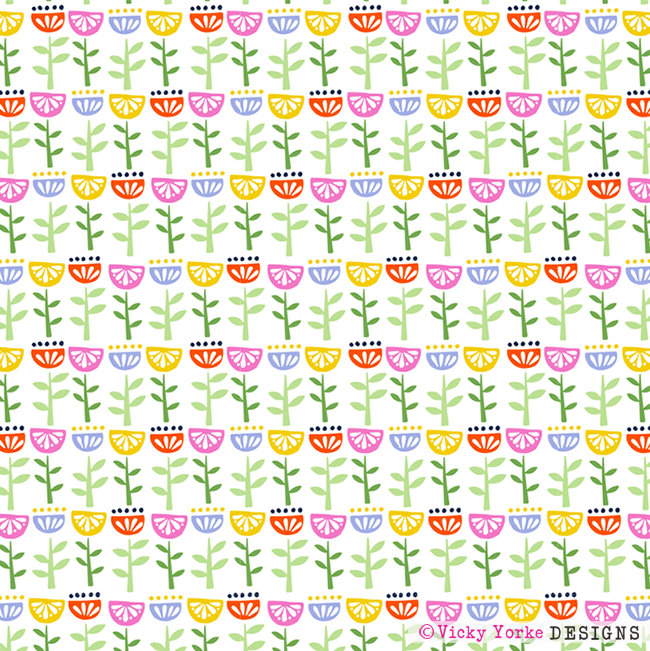 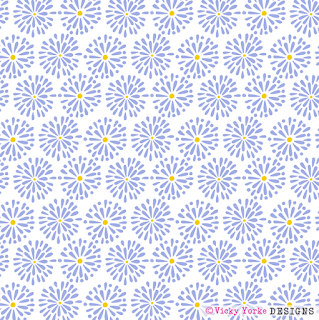 The third range is made up of four patterns from my ‘Village Life’ design collection. 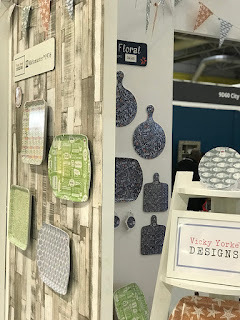 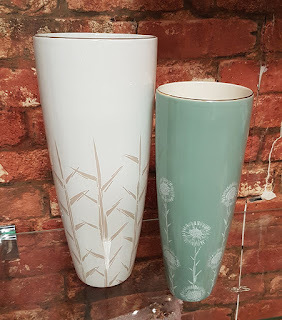 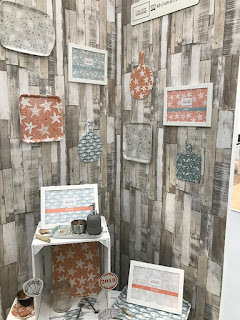 I must admit this series of designs is especially close to my heart as it’s inspired by the village where I live and these designs always make me think of home! 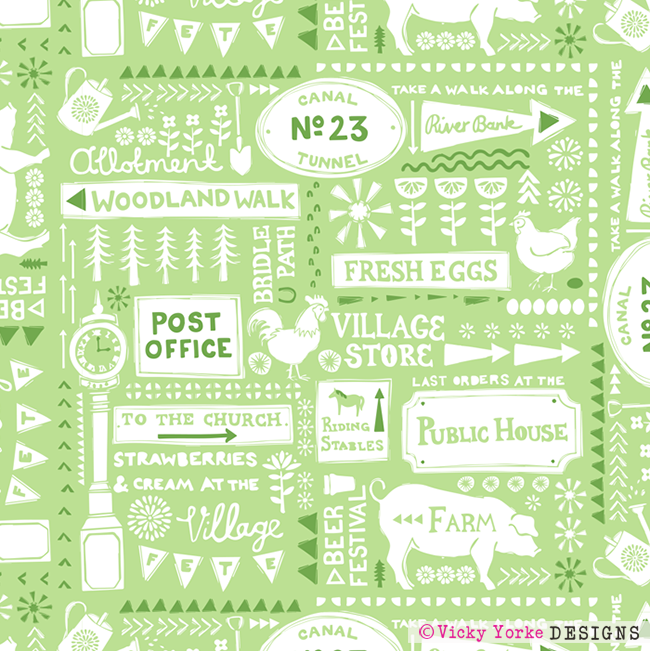 From the bright blooms inspired by the tulips I can see from my studio window in Spring, to the pigs and chickens who live at the farm at the end of the road... to even the clock, which is the centre point of our village... I’ve tried to capture it all! 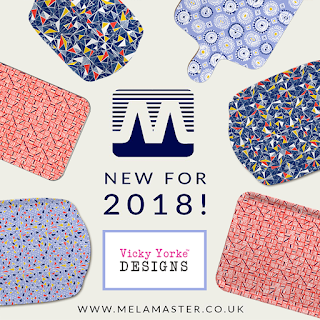 And my vibrant colour pallet has been beautifully reproduced on Melamaster’s lovely products! All of Melamaster's products are made in the UK and everything is available to buy online now at Melamaster.co.uk. 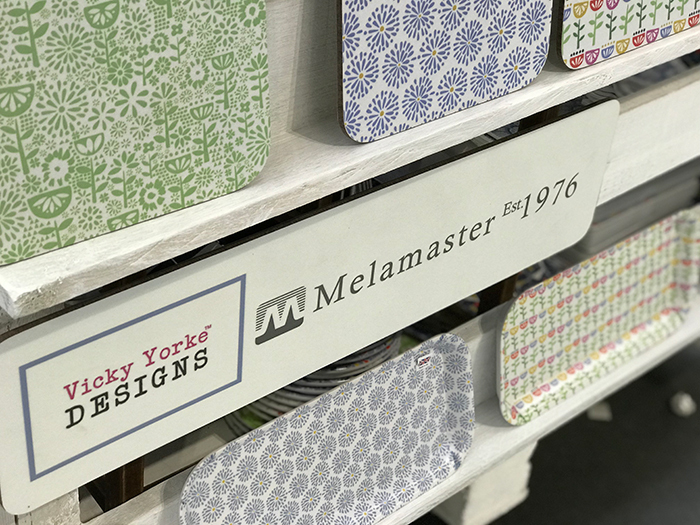 Or, if you are a retailer who would like to stock the designs please contact Melamaster for trade pricing.